There are three types of credit cards for fair credit with no annual fee (some offers are from WalletHub partners). 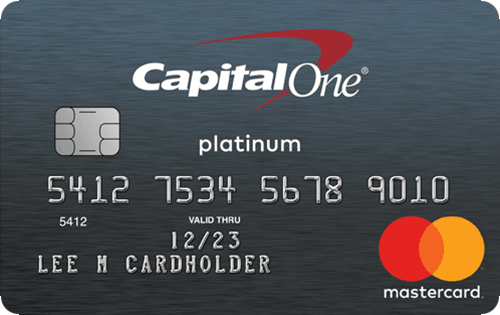 For starters, nearly all store credit cards are available to people with limited credit and … show moredon’t charge annual fees. 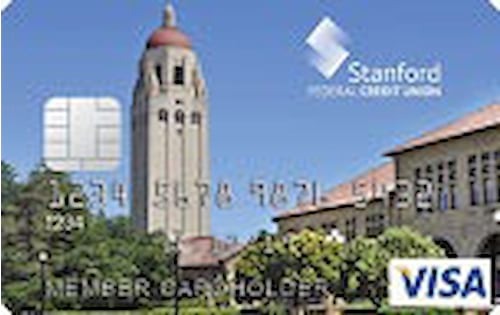 Alternatively, a student credit card could be an option for anyone with an active college or university email address and limited credit or better. Finally, you have standard credit cards for fair credit, which can be used wherever Visa or Mastercard is accepted and are available to anyone with fair credit. 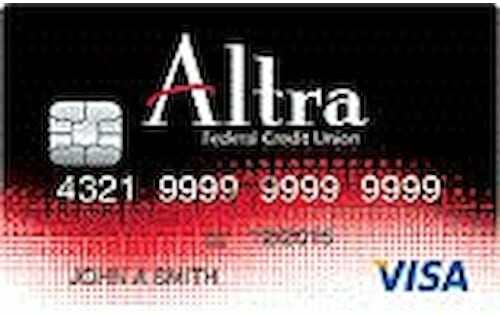 This page focuses on the third type of credit card for fair credit with no annual fee, which is both the rarest and the most versatile. You can compare your options in detail below. But we’ll give you a head start with a quick overview of WalletHub’s favorite no annual fee credit cards for fair credit. After opening one of these credit cards for fair credit with no annual fee, you have two options: … show more pay your bill in full every month or avoid using your card at all. Either way, the positive information in your major credit reports will increase, and your credit score will gradually rise. What’s more, this will essentially happen for free, as long as you have the discipline to avoid carrying a monthly balance. Free Falcon Fraud Protection and $0 Liability protection backed by Visa. Apple Pay, Samsung Pay and Google Pay — available with your credit card. Save 10¢ per gallon when you buy fuel at Buc-ee’s using any TDECU credit card. 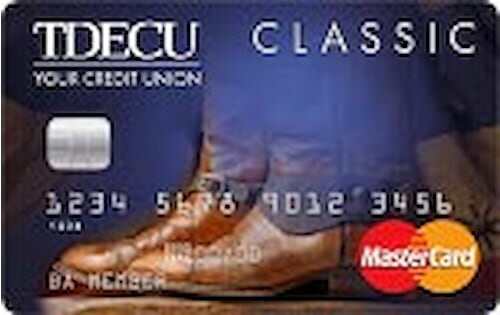 What are the best $0 Annual Fee Credit Cards for Fair Credit?